Not only are custom phone numbers/ vanity numbers amazing for helping customers remember your digits, but they also help create that look you want for your business. This “look” shows a potential customer that you are “official”. How many times have you questioned a company on whether or not they are an established or even trusted business? Doesn’t that usually ease a little when you see those businesses that have official custom phone numbers? This, in addition to the fact that customers will have an easier time remembering your number are the two reasons why having a vanity number will help increase calls. It will ultimately help your entire business! We are ready to help you with your vanity number! 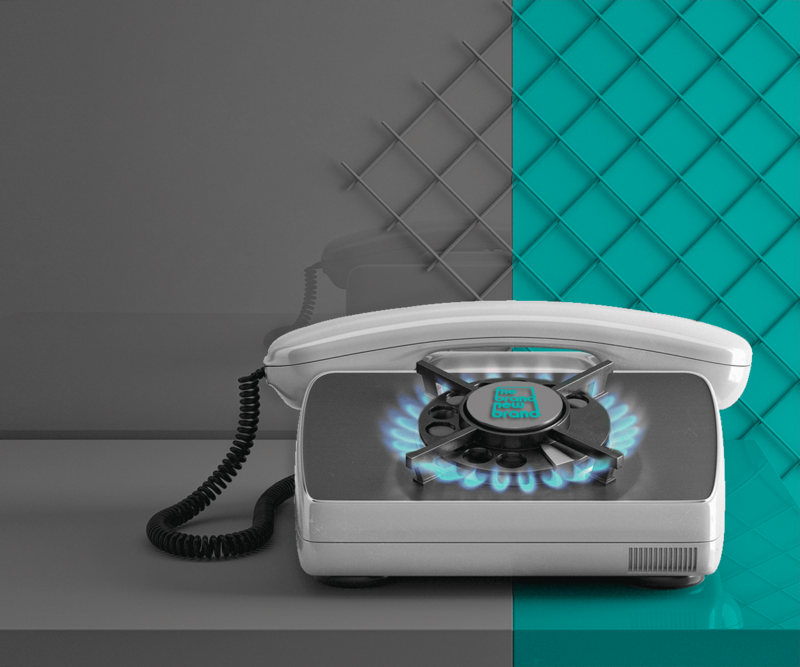 Call us on our custom phone number to get your custom phone number today! "An easy number to remember is an easy number to remember..."
We offer this service as well as many of your other business marketing needs! 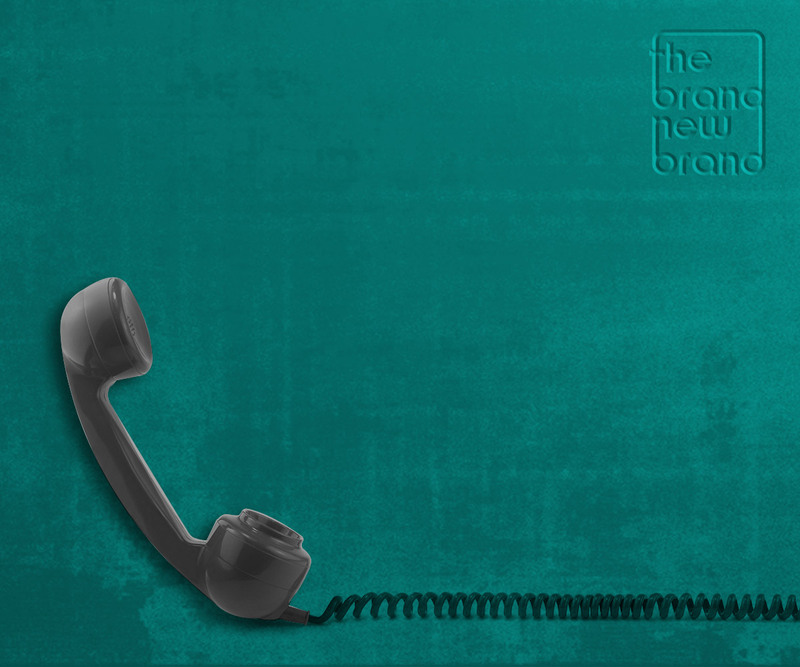 Good custom phone numbers are unforgettable and easily link to your business name or brand identity. This is an instant and forever form of marketing. It will give you an immediate edge over your competitors. Having a memorable custom vanity number not only keeps your customers coming back for more, but it also makes referral business easy! It makes it simple for your customers to recommend you again and again. Isn’t that what being in business is all about? Let us help you get the best custom phone number for your business.